Over the summer season on the French Riviera, I am blessed to welcome clients from all over the world including wild and wonderful places like Saudi Arabia, Canada, Switzerland, Brazil, Czech Republic, Turkey and beyond. I love asking clients about studios in their home countries and how Pilates is practiced. In this blog post, I speak to four of my favourite Pilates business owners in Los Angeles, Monaco, Cape Town and London to find out how Pilates is in their city, where Pilates is headed and what inspires them most. Describe your average client. Who enjoys Pilates in Los Angeles? I would say everyone enjoys Pilates in my part of the world! It seems there is a Pilates studio on every corner in the West LA area. 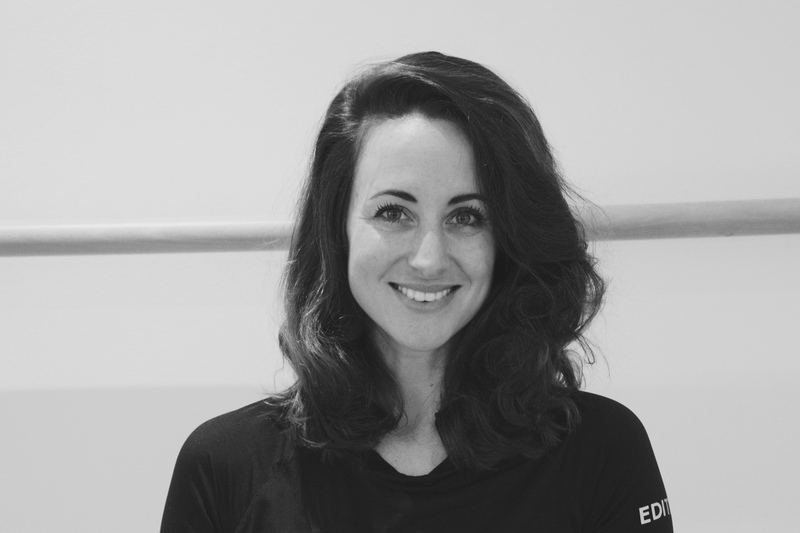 But as a physiotherapist who specialises in Pilates-based rehabilitation, my “clients” are more often patients suffering from a specific injury or pathology that is limiting their activities. At my wellness center we have been integrating Pilates into patient treatments for over 18 years with excellent outcomes. We use Pilates exercises and principles to help patients recover from injuries and surgery, as well as optimise function in those suffering from chronic conditions. What is popular now at your studio/with your clients? At my studio, private sessions are the most popular, as they have always been. We have tried offering mat and Reformer classes, but our clients love the personal attention and precision they get in the one-on-one sessions. In your opinion, where is Pilates going? I think Pilates will continue to grow in popularity. With people living longer and staying more active later in life; the demand for safe, effective, low impact exercise will only increase. And as we see more and more research being published in medical journals advocating the use of Pilates for injury healing and prevention, more and more people will be inspired to try it. At least that is my hope! You used Pilates to recovering a nasty ankle injury. Tell us more. I broke my ankle and was on and off crutches for eight months. I made a commitment to myself that I would do Pilates every day throughout my injury and I was in the best shape of my life, even though I couldn’t put my foot on the ground. It made me fall in love with the method all over again. What have been your greatest challenges as an instructor/business owner? One of the things that has challenged me is finding a space to create a studio that would be profitable. The rents in Monaco are so high that it’s hard to find anything that makes sense. My clients also travel a lot which means that there are times of the year when my work quietens down and I couldn’t afford to pay the rent of the studio. That’s the only down side of working in Monaco. I think Pilates will become more popular as more people start to see it as a smarter form of exercise than HIIT training and cross training for example. The fact that we focus on quality over quantity, on mobility coupled with strength and on form makes Pilates different and very appealing, even to those who practice other forms of exercise. How does it feel to be a teacher of Pilates? I can truly say this is a dream come true for me, having a space to share my passion and hopefully inspire others to live their dream is a job that definitely does not feel like work. Describe your average client. Who enjoys Pilates in your part of the world? We have a wide variety of clients at our studio, but if I have to put them in boxes, I’d say we have two main groups. The first being those that are staying pain free through the Pilates method, the second being those that know Pilates is the best from of cross training for all the other activities they enjoy doing. How has Pilates changed in Cape Town over the last five years? It has generally become more mainstream, which is so great to see, but more specifically there are more and more studios offering group equipment classes, sometimes more directed to Pilates for fitness. Where would you like to see Pilates in the future? I’d like to see it become a part of every training program. Not an ‘instead of’ other movement practice, but rather ‘as well as’. Pilates should be the practice where you learn to move well, so you can keep moving in your daily life or in any other physical active you take part it. It should be a lifestyle, not a workout. As a business owner in this industry you are so busy trying to keep everyone else well and happy that often it is challenging to look after yourself. This is something I have recently had to take stock of and remedy! How has Pilates changed in your city over the last five years? Well my city is London, and I think it would be hard to imagine any one discipline changing a city, but as we move into times where stress breakdown is at an all time high, more people seek out stress relief through mind focussed exercise, so Pilates definitely is changing many lives across the city. With such a variety of clients and teachers it is hard to say what might be ‘trending’. As our group classes get more and more regular attenders we can up the ante with greater form for greater challenge. Getting a sweat on while still being technically on point is probably the most popular with our small group classes. Oh wow, Pilates, more than ever before is booming. The online world has made it accessible anywhere, anytime. However, almost like a religion, there are many different methods which become almost like denominations, all saying slightly different things around the same theme. And just like religion, we all need to accept each other and be tolerant of different beliefs and experiences and theories. However, just like religion, there are many that remain dogmatic and intolerant. The rest of us, enjoy and celebrate and explore our differences. Pilates is awesome!